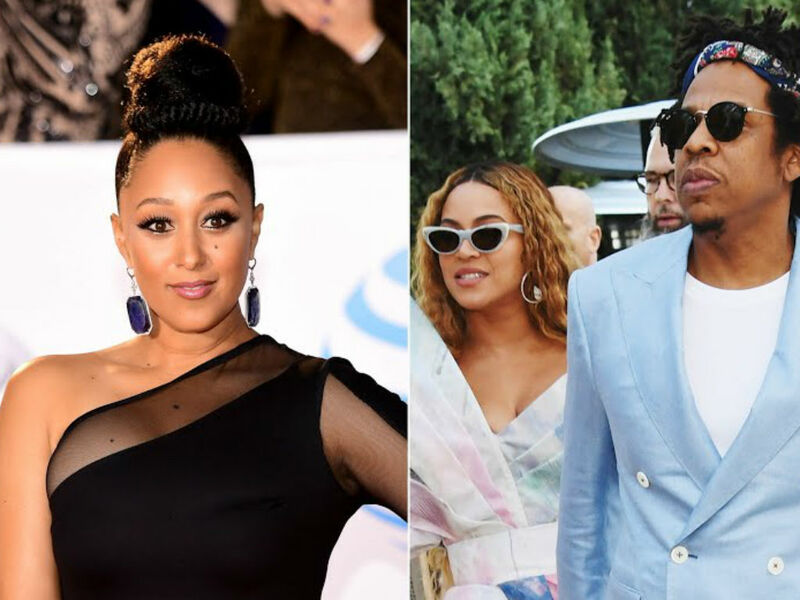 Tamera Mowry-Housley is responding to all the backlash she received from Beyonce’s fans after sharing a personal story about Jay-Z. 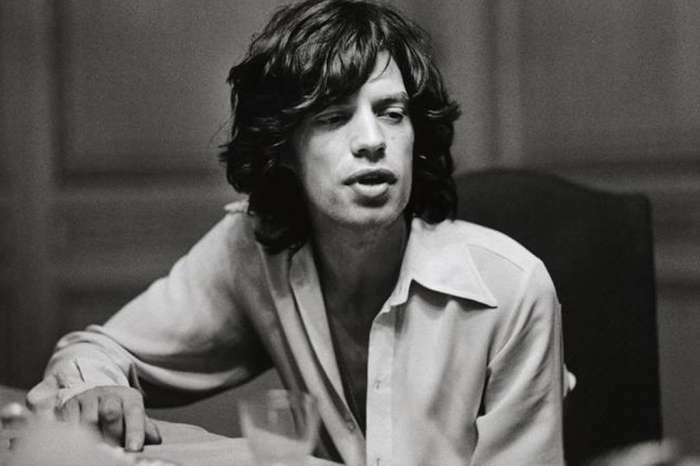 “I think in the beginning, I was aloof. I was like, ‘What’s going on? I never thought it was going to be a big deal. All I did was ask for gum and thought he was pretty cool. That’s it,” Mowry-Housley revealed to US Weekly at the NAACP Image Awards on Saturday Night. 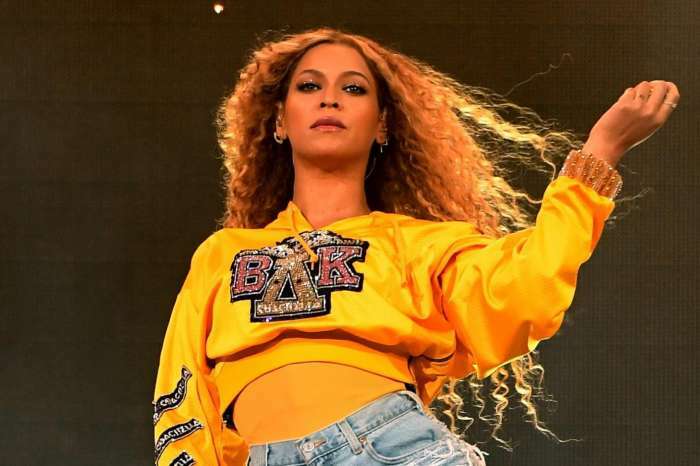 The Beyhive was not too pleased with the former Sister Sister star after she shared an innocent story about one of her interactions with the rapper. 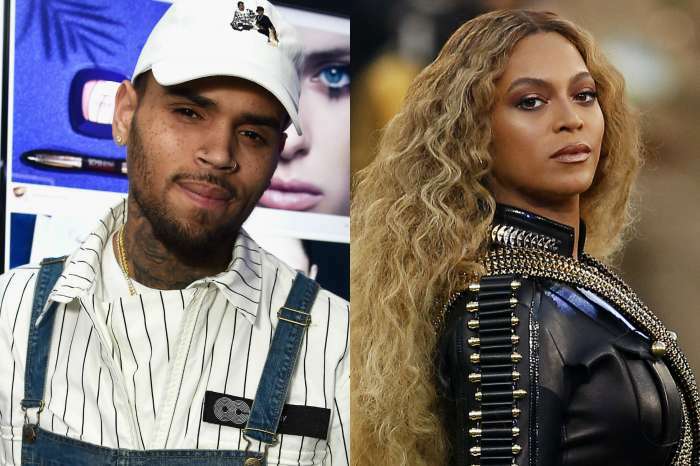 She now knows the wrath of those who are so fiercely protective of the singer and her husband. On the talk show, The Real, Mowry-Housley reminisced about how she was once charmed by Jay-Z. It was long before he married Queen Bey and she married her husband, Adam Housley. All the actress did was ask the rapper for some gum back in the day, but the Beyhive was not having it. The 40-year-old was trolled by Beyonce fans in one of her selfies. “I try not to look at that stuff. If it’s negative, I don’t like to make an agreement with it, and what I mean by that is making an agreement with my spirit, with my soul, because I’m a very positive person. I’m a mom. I’m a wife. So, I’m focusing on that. Yeah, I was just like ‘What the hell is going on?” Mowry-Housley continued in her response to all the backlash. It is shocking to the mother of two that her story about asking Jay-Z for gum garnered so much response from the Beyhive. After all, it was an innocent tale. It is not like Mowry-Housley hit on the rapper when he was married. He was single, and she needed some gum. Honestly, it was a fangirl moment because yes, even celebrities fangirl over the likes of the 4:44″ rapper. Tamera Mowry-Housley won’t make the same mistake twice. She told US Weekly that if she happened to run into Jay-Z at the awards show, she would still ask him for gum but would also ask Beyonce. 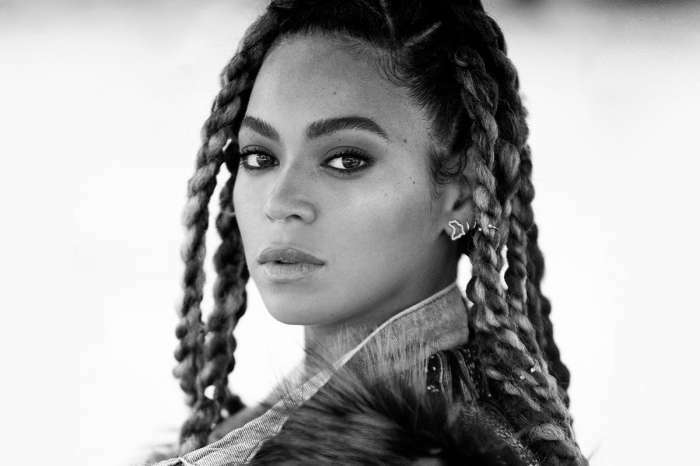 By asking both of them, she would avoid all the negative backlash from the Beyhive. She doesn’t want that drama in her life again.